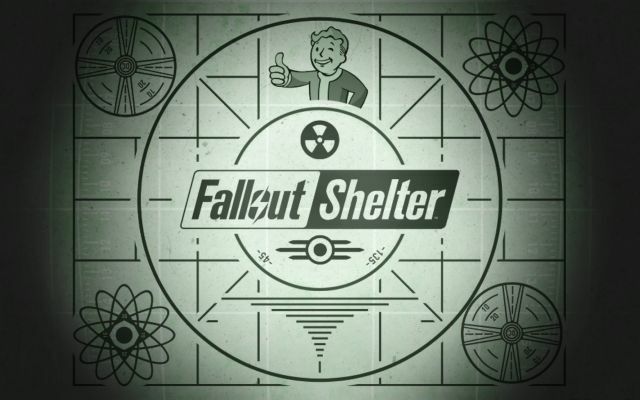 Fallout Shelter is a spin-off game for the IOS and Android developed by the renowned developer of the Fallout series of games for the PC and consoles, Bethesda. You take the role as the Overseer of a post-apocalyptic shelter called a "vault". Your main objectives is to manage the Vault's resources, protect the dwellers from any harmful incidents and invaders, and attend to their needs and happiness. Do you have what it takes to become an outstanding Overseer? Welcome to Supercheat's unofficial guide for this outstanding (free) spinoff game from Bethesda, the awesome guys behind the Fallout series. Please use the menu on the right to navigate. No discussions open for Fallout Shelter at the moment.